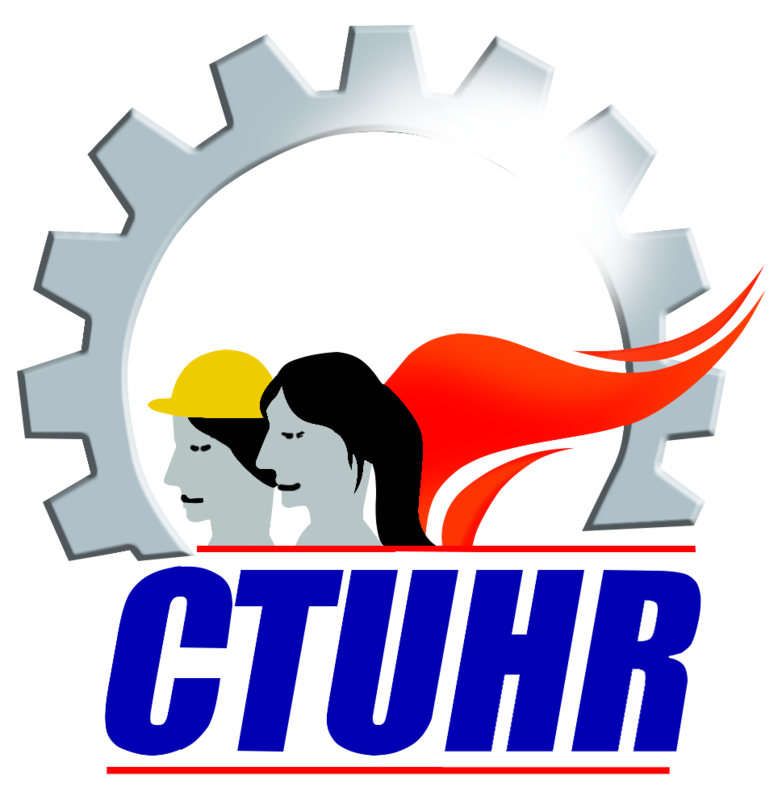 The Center for Trade Union and Human Rights (CTUHR) joined the National Fact-Finding and Solidarity Mission (NFFSM) in Negros Oriental last April 4-8, 2019 to look into the brutal murder of 14 farmers in 3 towns in Negors Oriental last March 30. The raids occurred under cover of darkness, between 2:00 and 5:00 in the morning, with the victims and their families asleep. State security forces involved in the operations were armed with high-powered rifles, donning combat attire (either camouflage or all-black uniforms) and wore masks or bonnets to hide their faces. None of their uniforms bore visible nameplates that could be used for identification. These facts assured anonymity for the actions that would follow. State security forces immediately surrounded the victims’ houses and forced their way inside, without previously identifying themselves as law-enforcement officers or giving the occupants the opportunity to read the search warrants or request assistance from barangay officials. No barangay officials were present at the time of entry into the victims’ houses or at the time of the alleged search. State security forces dragged or forced other family members out of their sleeping quarters and into the adjacent rooms or outside their houses, where they were held at gunpoint, leaving the victims alone with the armed operatives. The victims were defenseless and already under the custody and control of state security forces when they were killed. Some of the victims were shot while still inside their sleeping quarters. Franklin Lariosa, on the other hand, was shot outside his house by armed operatives immediately after they had ascertained his identity. The victims were unarmed when they were killed by state security forces. Except for victim Sonny Palagtiw, the victims were shot multiple times. Said victims sustained wounds inconsistent with the PNP’s claims that they had engaged with government forces. The victims’ bodies were dragged by state security forces from the crime scene, placed into waiting vehicles and, then, taken away. The bodies were moved withoutSOCO or police investigators having processed the crime scenes. The families of the victims were ordered by state security forces to exit their homes. The operatives, then, planted small-caliber firearms, ammunition, hand grenades or rifle grenades inside the victims’ houses. Thereafter, they reported that the victims were armed and had attempted to resist when government forces raided their homes. Copies of search warrants were either given to the victims’ families only after the killings took place or such copies were never provided at all. Family members, relatives, and other acquaintances, including minors, witnessed the raids and the actual killings. Barangay officials, including those who signed the PNP inventories of items allegedly recovered from the crime scenes, arrived only hours afterthe raids and the killings had taken place. The PNP had declared all of the victims as either suspected members of the CPP-NPA-NDF or suspected sympathizers and supporters.